Finest Auto Leasing | Experience the FINEST way to lease a new car!! In many areas of the country, a vehicle is a necessity. While some cities have public transportation, if you live in a smaller city, it’s just not feasible to walk or bike places, and taxis just aren’t always available or affordable. When you experience certain life events, it’s time to get a new car. 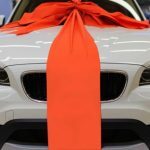 Here are three of the most common reasons that buying a new vehicle is necessary. When you buy a new car, you’re making a big investment. 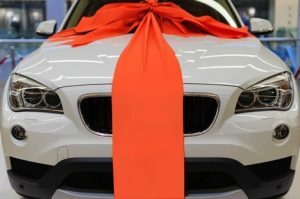 In fact, buying a new car is one of the largest purchases most people will ever make, so it’s wise to think carefully before making your final choice. 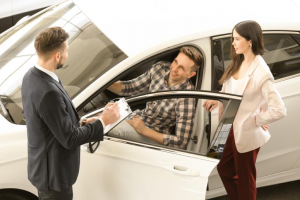 New vehicles come equipped with a variety of safety features, tend to last around eight years or longer, typically come with cost-saving warranties, and supply you with the freedom to choose the exact features you want.